The Sherwood is a great jacket for hi vis safety and cold, wet weather. My husband tried to steal mine. Luckily he needs a larger size. I purchased a medium because it is not available in a small. It's a bit too large on me, but I didn't want any other jacket. 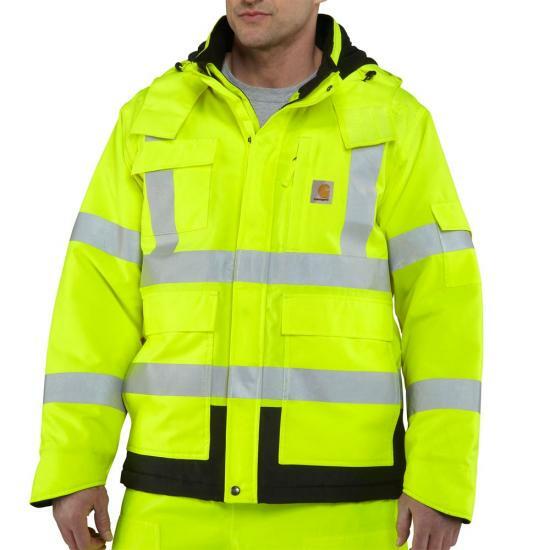 Serves its purpose while looking better than any hi vis jacket on the market.